So glad to find this, we’ll be looking forward to following your adventures vicariously!! 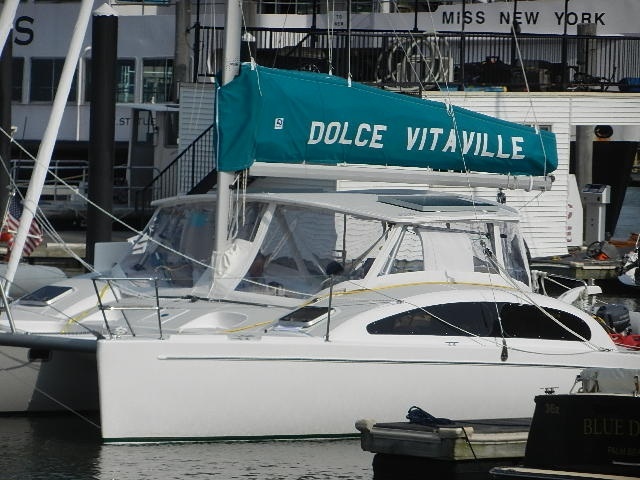 Hi Franci and Steve, Molly just called to let us know of your plans with this slick looking boat and your plans to come in get it up in our neck of the woods. If you come this way you are more than welcome to stay with us on Peaks Island. We have the room to accommodate you, however it does require a 20 minute Ferry ride out of Portland. Let us know. I will probably be in touch by other means as well.